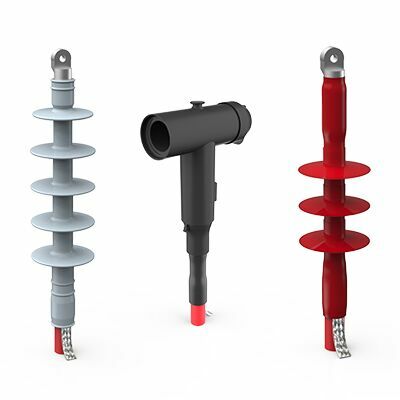 REPL range of Push On Terminations are suitable for installations on medium voltage cables with polymeric insulation up to 36kV. 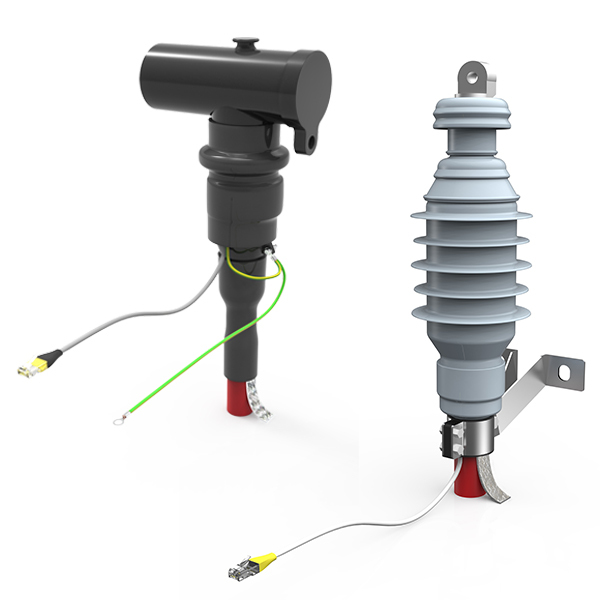 The termination body has an integrated capacitive stress control system, with an outer layer of highly track resistant silicone rubber. 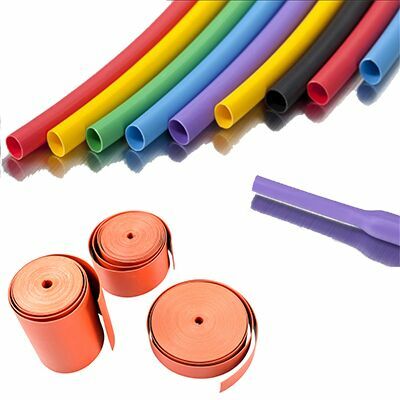 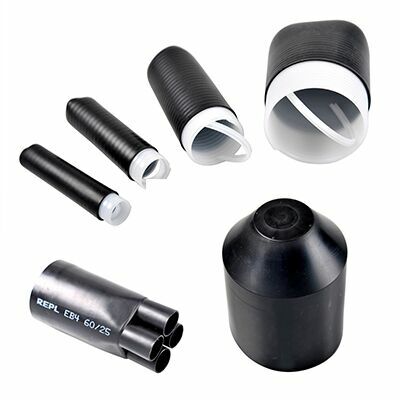 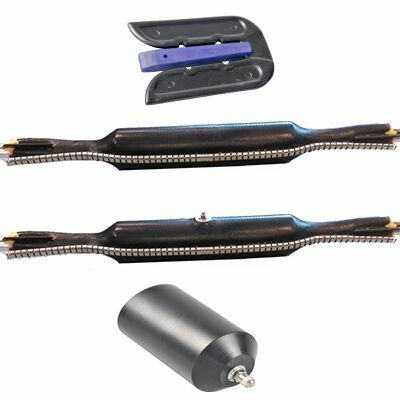 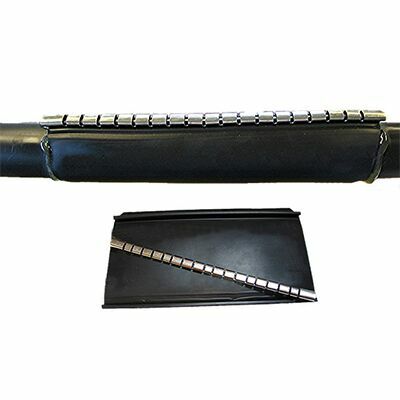 Three core versions include core protection tubes and a Cold Shrinkable breakout for cable crutch sealing.